Mathare Foundation just released its events schedule from January to April, 2016. Check back regularly for more activities! 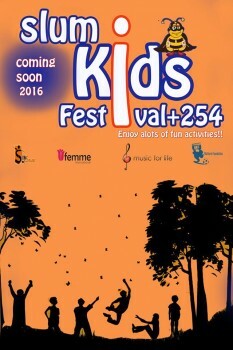 The Slum Kids +254 Festival will take place each Saturday and Sunday from the 8th to the 23rd of April. It will include football and photography competitions for the children of Mathare Foundation, plus give children from the Nairobi slums a chance to showcase their talents and take pride in their accomplishments. More information on the Slum Kids Festival can be found here. Football training takes place every Sunday morning from 7:00 to 9:00 AM. The practices are led by coaches Vivian Akinyi and James Ndung’u, as well as guest coaches. 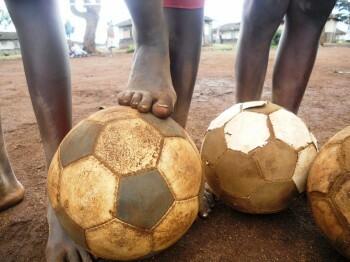 More information on the Mathare Foundation football team can be found here. Performing Arts training takes place on Sundays from 2:00 to 4:30 PM and is led by Eric Omwanda and Tobias Atete. More information on our performing arts training can be found here. 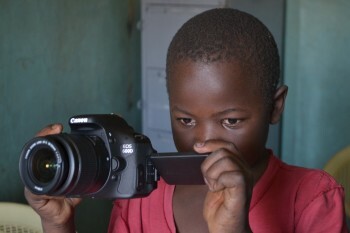 Photography training takes place Sundays from 2:00 to 4:30 PM and is led by Lydia Kibandi and Eric Omwanda. More information on our photography training can be found here. The Write Junior Club meets on Saturdays from 2:00 to 4:30 PM and is led by Sharon Aluoch and representatives from Vizazi Organization. More information on the Write Junior Club can be found here. © Copyright 2019 Mathare Foundation. Powered by WordPress. Adam by Themelovin.